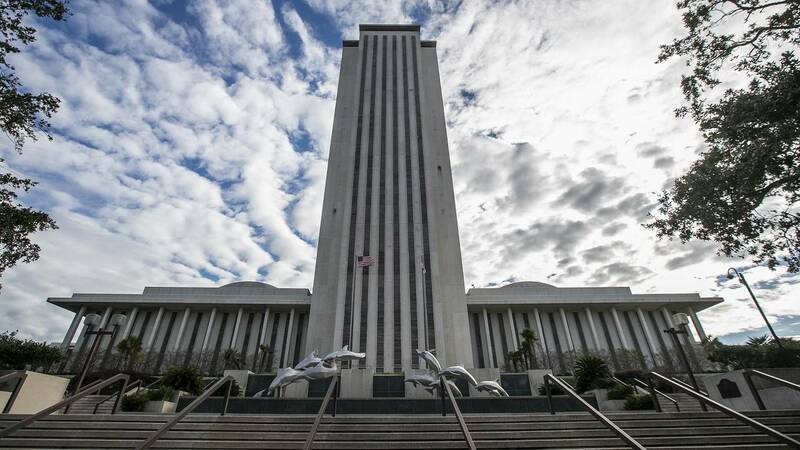 TALLAHASSEE, Fla. - Floridians could gain access to cheaper prescription drugs from Canada and other foreign countries under legislation approved by a state House committee. The bill that cleared the House Appropriations Committee on Monday is aimed at tackling soaring U.S. prescription drug prices many times higher than in other countries. The proposal, a priority for Republican Gov. Ron DeSantis, would need federal approval to take effect. Opponents say it could open the door to risky counterfeit drugs, expose unknowing people to less effective medications and possibly prove costly to oversee and regulate. Supporters say the drugs would have to meet Food and Drug Administration standards to enter the U.S. market. DeSantis has met with President Donald Trump to gain administration backing for the plan.